HD with DVR is here! 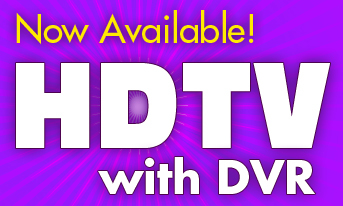 HD with DVR Service is here! Call for details on how to get the most out of your TV! 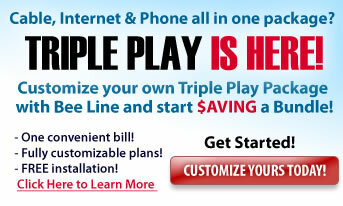 Customize your own Triple Play Package with Bee Line and start saving a bundle today! 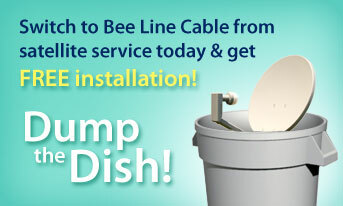 Free installation when you Dump the Dish!